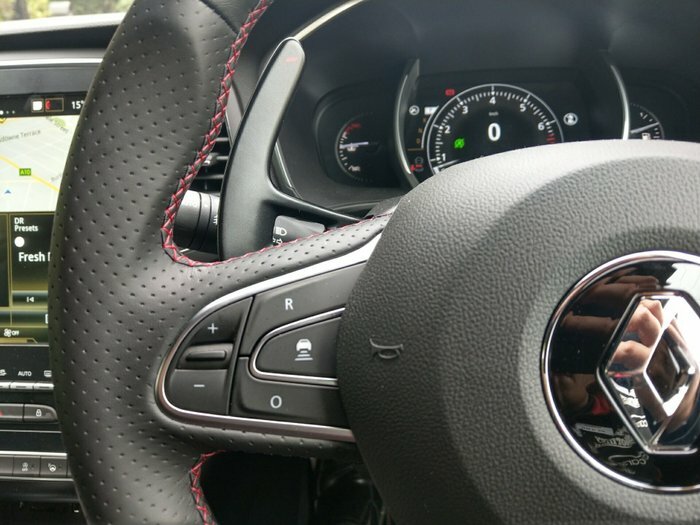 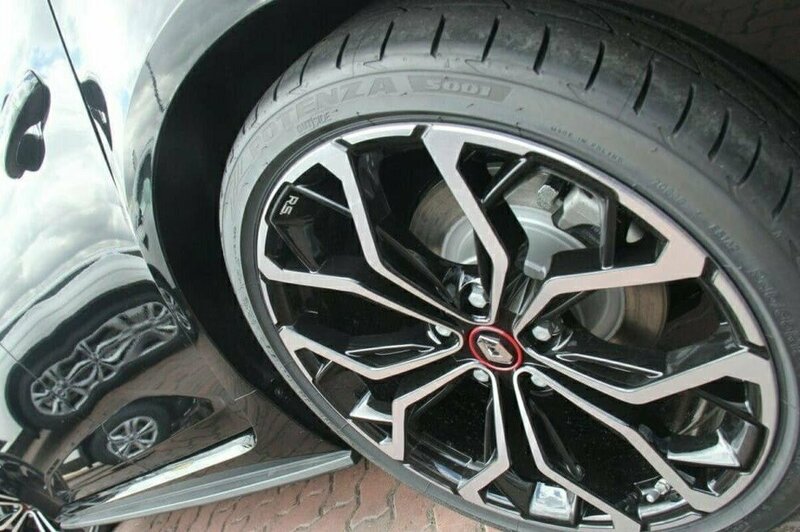 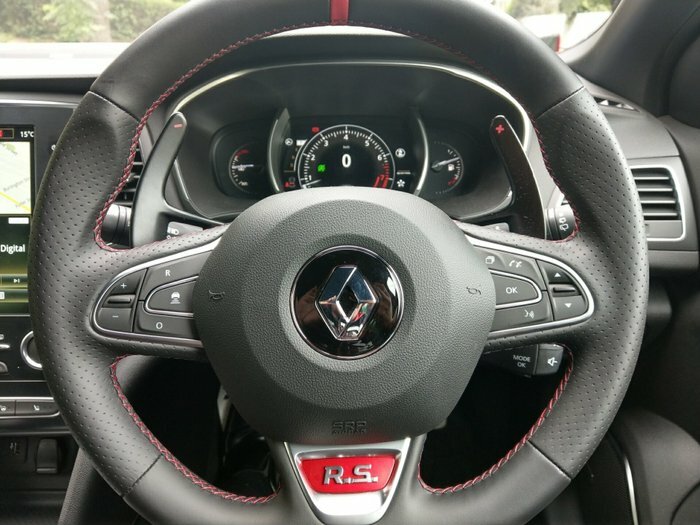 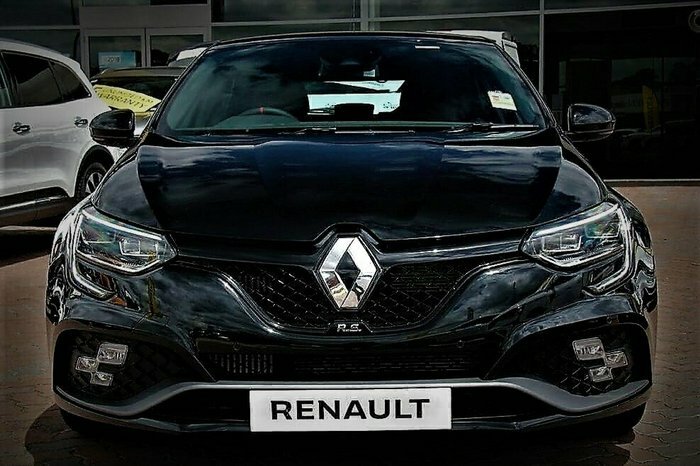 Looking good is easier behind the wheel of the NEW Renault R.S.280. 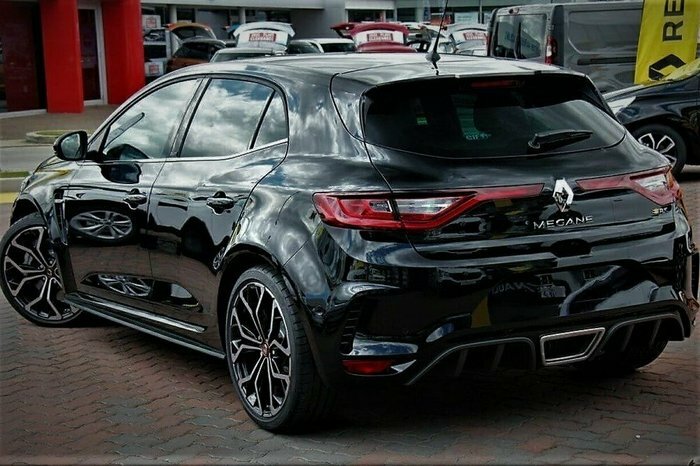 Thoroughly enjoy this F1 inspired Hot Hatch! 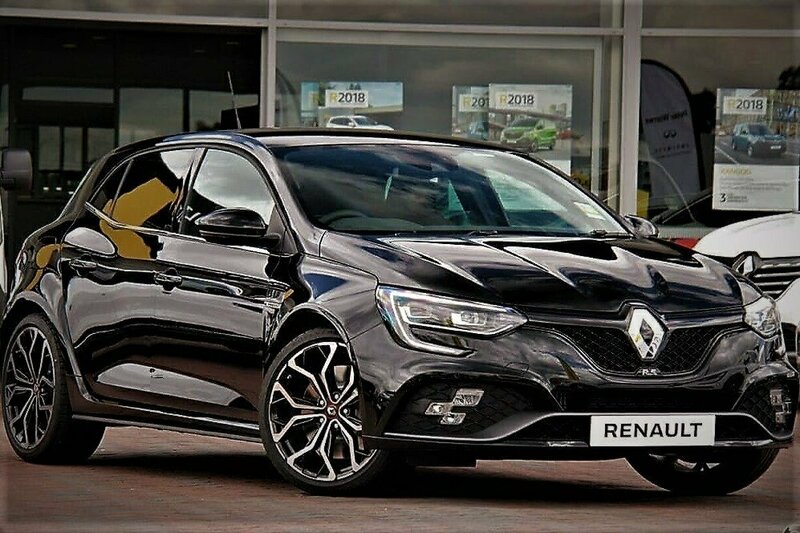 This Hot Hatch has so much to offer, with its R.S. Vision, sporting a chequered flag headlight design. 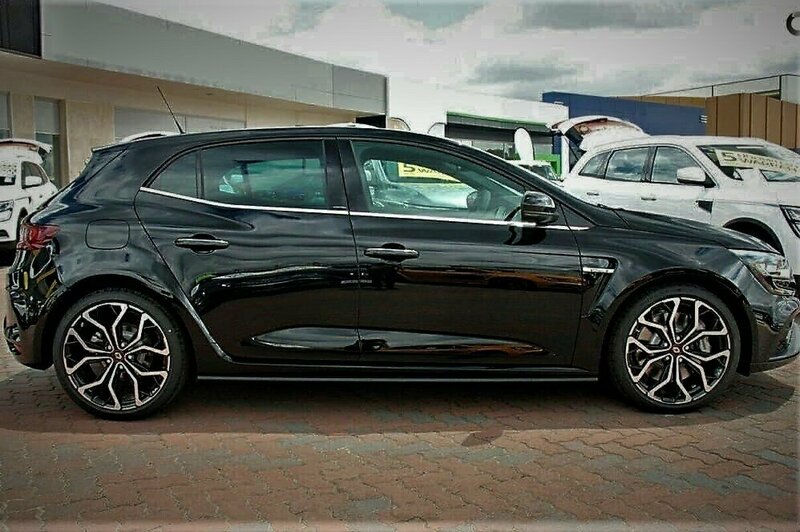 Equipped with the all new 1.8L engine paired with the Renault Sport engineered 6 Speed Manual Gearbox, delivering a whole new experience in performance and handling. 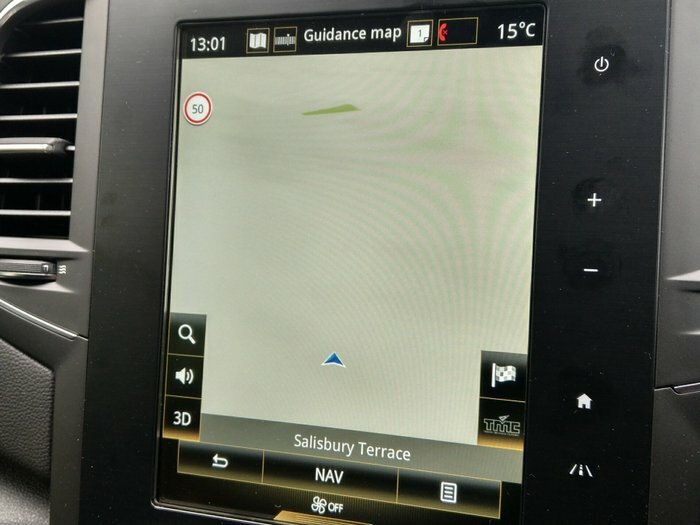 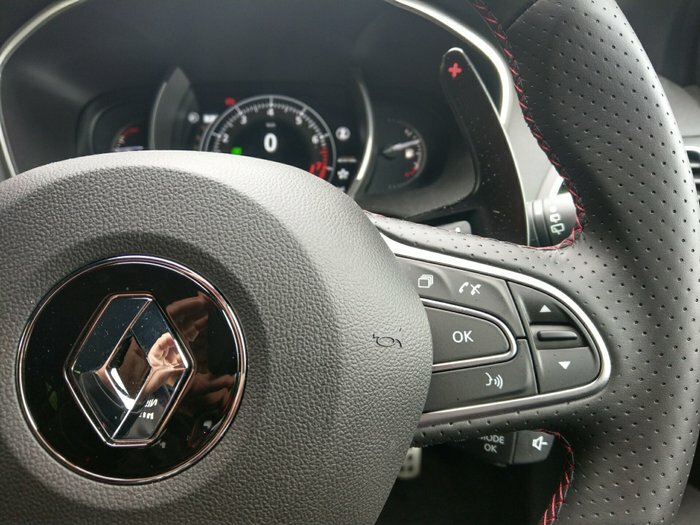 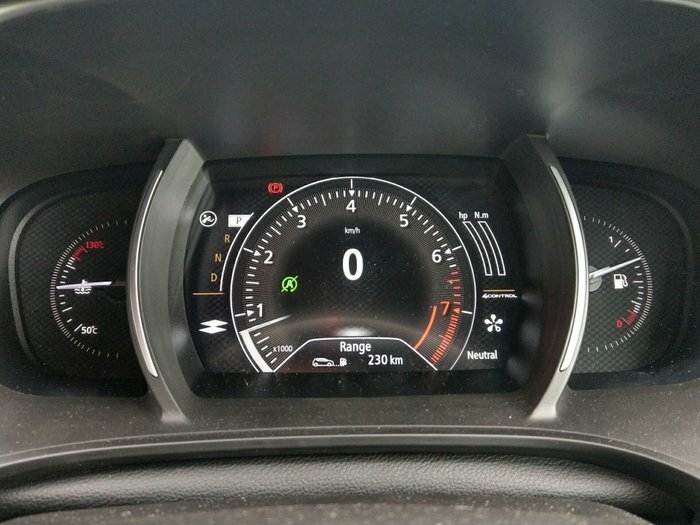 Adaptive cruise control which is now standard for the Megane R.S. 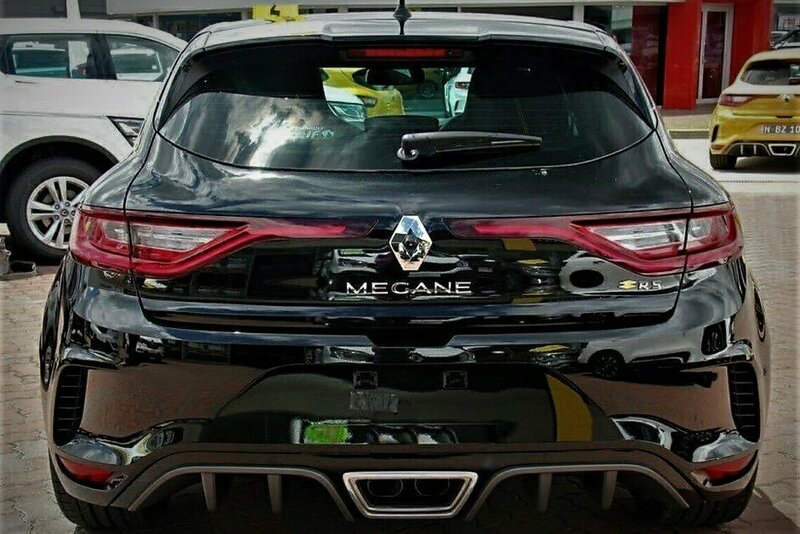 line up! 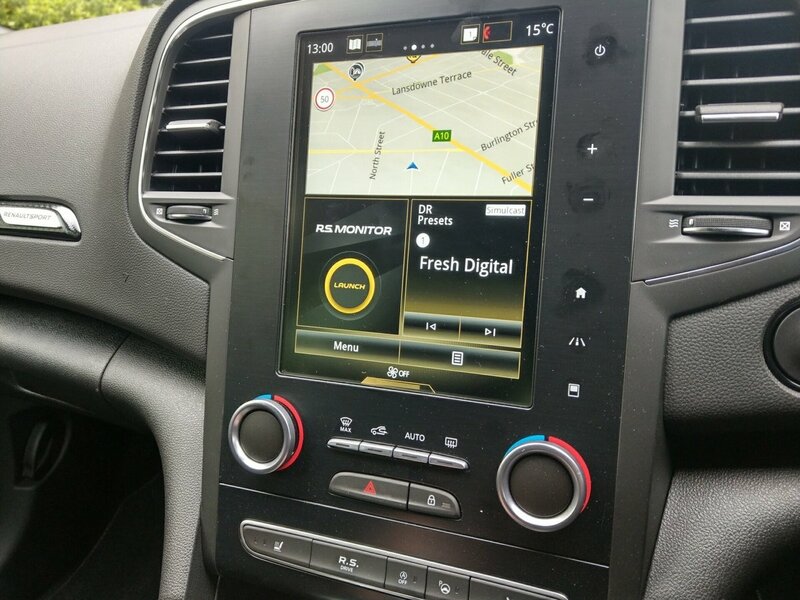 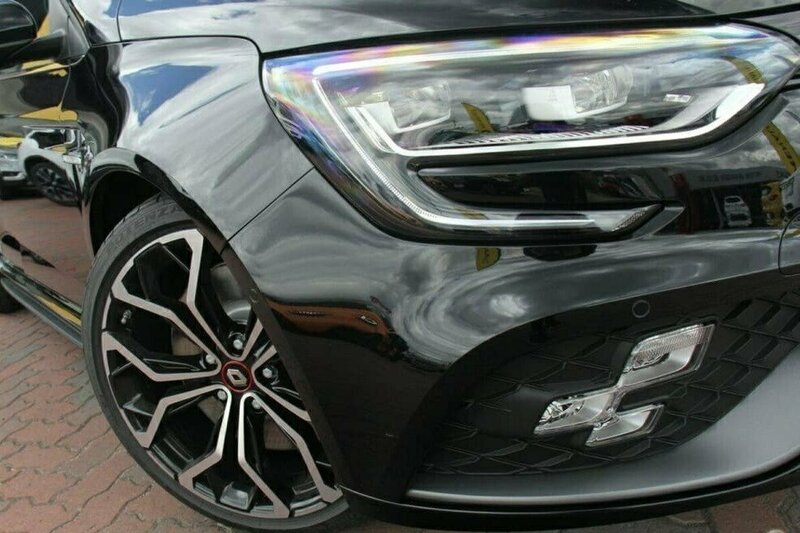 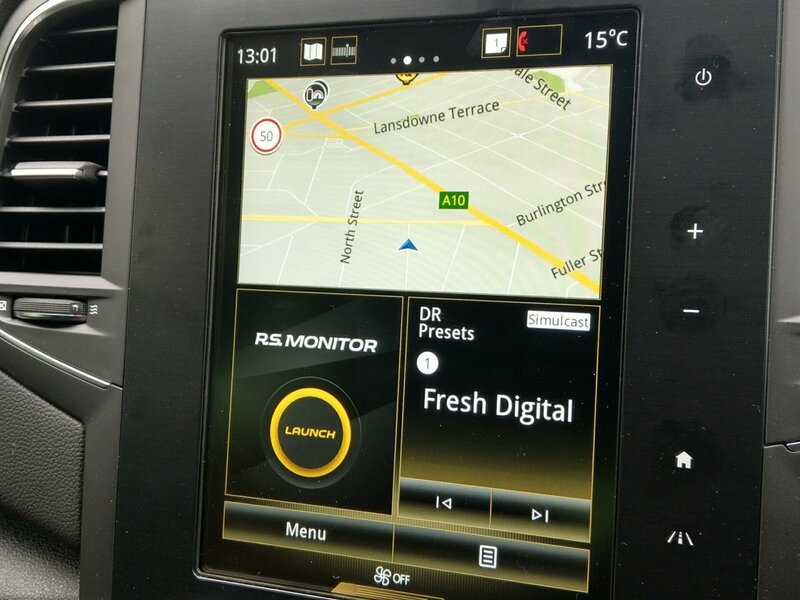 This Hot Hatch is reknown for its Multi-Sense Technology allowing the driver, YOU, the ability to customise the driving dynamic with different drive modes, personalised to your preferences. 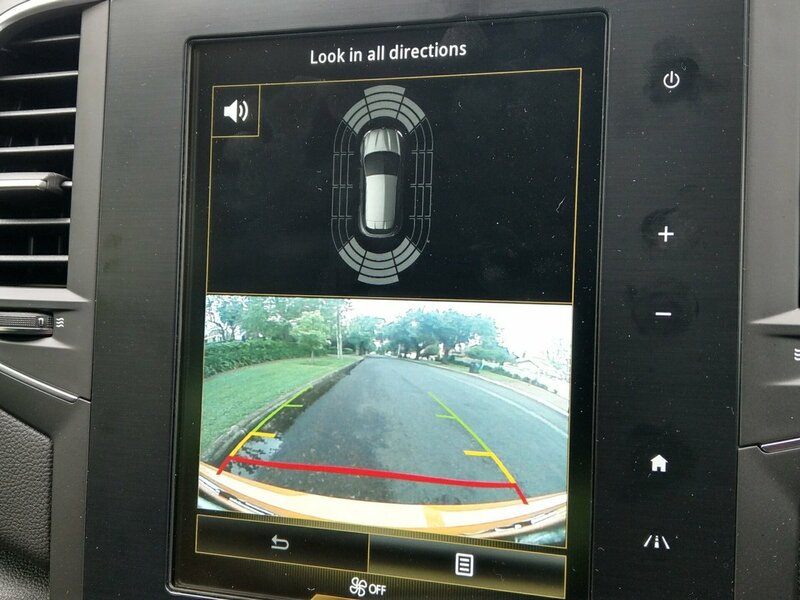 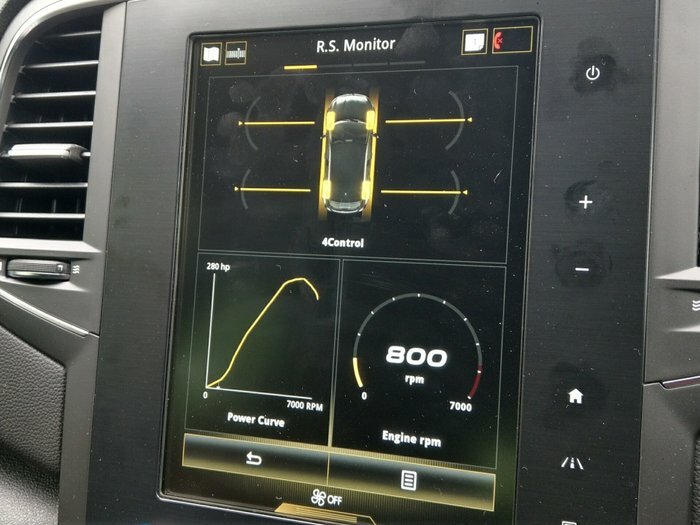 And to go with all that power, you will be able to view your cars performance to the tee with its R.S. Monitor Perfomance HUB allowing you to see exactly how great the R.S. 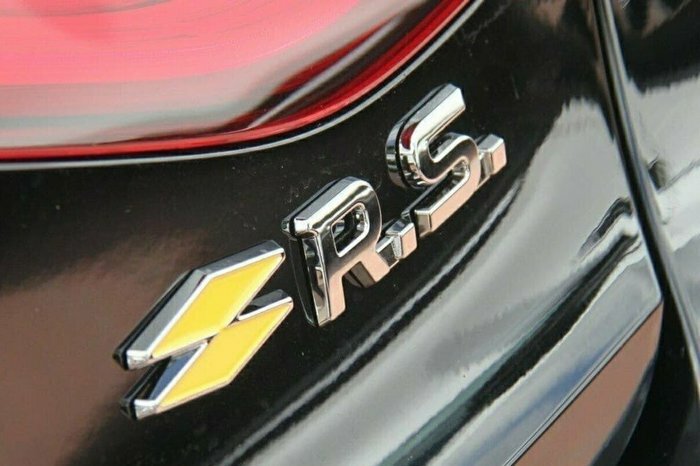 truly is.